Thermoplastics occur in a multitude of kinds and shapes and are found in various products. Thus the application of ultrasonic welding technology is just as multifaceted. It hold its ground in all imaginable technical areas where plastics are processed in any kind or used as components. In our every day life there is nearly no object where the technology of ultrasonic welding is not applied. Listed below are a few market segments where our knowledge of ultrasonic assembling technology is used successfully. 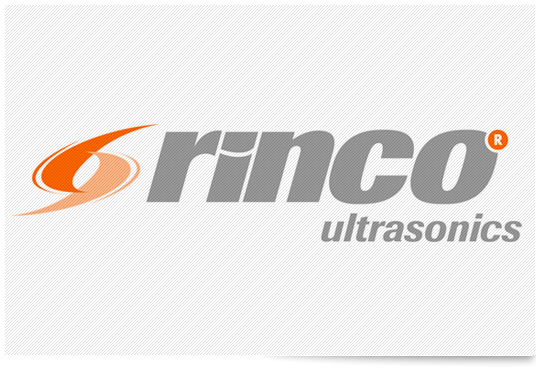 For more information on Rinco Equipment please visit their website. Enquiries made on the Rinco site will be forwarded directly to Sabre. We endeavour to reply as soon as possible.